SLEUTHFEST IS 20 YEARS OLD. 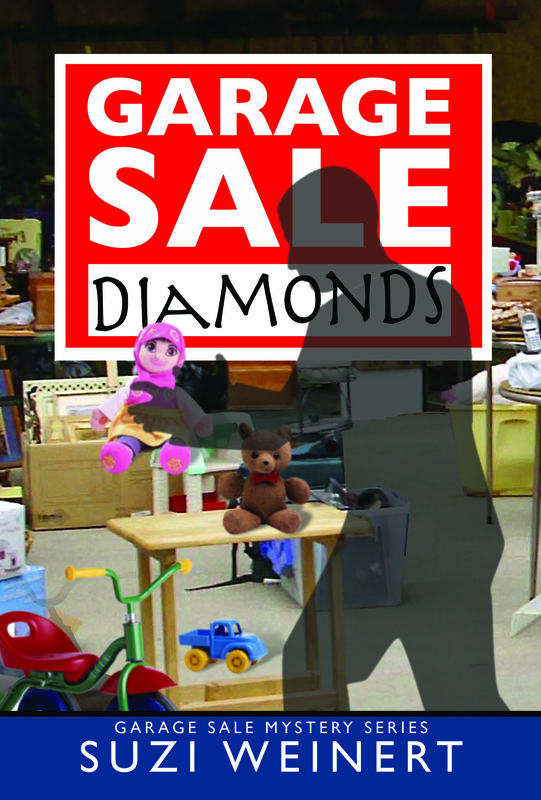 Garage Sale Diamonds, by Suzi Weinert. Barringer Publishers. 464 pages. Trade paper $15.95. 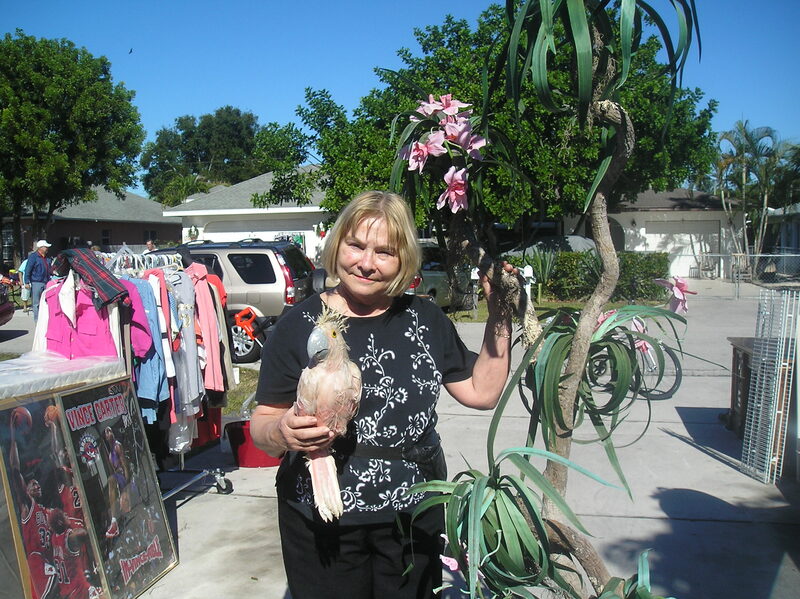 The sequel to “Garage Sale Stalker” will please fans of Ms. Weinert’s first novel, which was adapted for a television movie called “Garage Sale Mystery” that aired on the Hallmark Movie Channel this past September. “Diamonds” continues the delightfully drawn domestic tensions of the Shannon family as the three generations get ready to assemble for Thanksgiving. However, in the week or so before the holiday, danger finds them. And, yes, a garage sale has something to do with it. As readers step into the day-to-day details of domestic life in McLean, Virginia, which means Jennifer and Jason Shannon constructively interacting with their several adult children and growing number of grandchildren (affectionately labeled as the “Grands”), some bad news comes to the family. The woman next door dies under mysterious circumstances and her husband, a good friend of the Shannons, is despondent. This secondary plot line develops slowly and in unexpected ways to a stunning conclusion. More bad news arrives: the town of McLean is targeted by Islamic terrorists as part of a nationwide plan to launch a massive attack in similar locations across the United States. Meet Ahmed, a man whose mission to die for Allah was seeded in childhood when he was told that his parents were killed by American Jews. Raised, educated, and trained for eventual action in a terrorist camp, he is now secretly (and illegally) transported to McLean where he meets others who had been planted in the states long ago and brought to McLean with Ahmed to accomplish their mission – a mission for which all are ready to give their lives. Ahmed is hosted by a Muslim couple. The husband is a true believer in terrorist jihad. The wife is an American woman who, while a convert to Islam, is not at all an extremist. She lives in fear of her abusive husband. Their gorgeous daughter, Khadija, is the linchpin in the terrorism story line. Khadija is at once Muslim and thoroughly American – though to her fundamentalist father she is a disgrace. Her presence and manner are totally disorienting to Ahmed, who is at first unable to balance his long indoctrination into radical Islam thought and behavior with the liberating, humanistic values that Khadija both represents and articulates with passion and clarity. Resistant to having his long-engrained identity threatened, he nevertheless takes the first steps: he begins to think for himself. His attraction to Khadija is so strong that there is hope for a new Ahmed to emerge, but how can he extricate himself from his mission without being tortured and murdered as a traitor? And what does any of this have to do with Jennifer Shannon and her family? Hey, it’s the diamonds! To read this review in its entirety, as it appears in the January 22, 2014 edition of the Fort Myers Florida Weekly and the January 23 Bonita Springs edition, click here Florida Weekly – Weinert Diamonds 1 and here Florida Weekly – Weinert Diamonds 2. 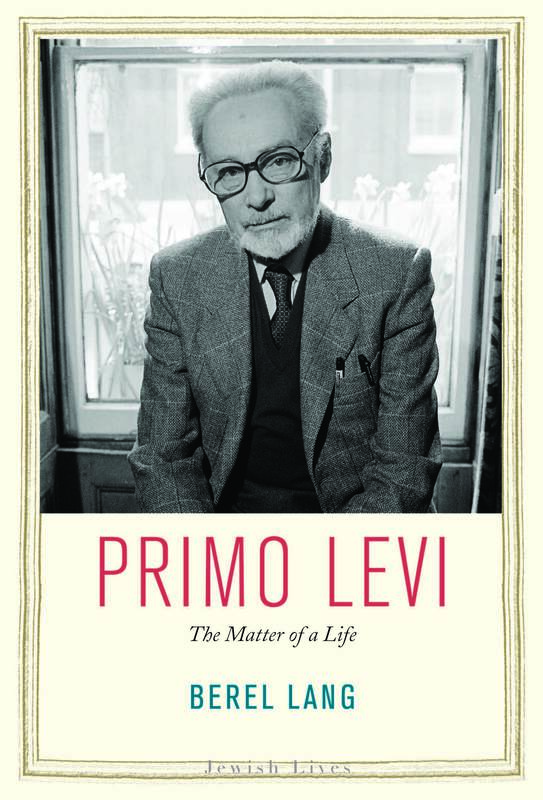 Primo Levi: The Matter of a Life, by Berel Lang. Yale University Press, 192 pages. Hardcover $25.00. Professor Lang has developed an unusual plan to explore the life of an unusual writer. Modeling the approach in part on one of Levi’s books, Lang begins with a chapter called “The End” and concludes with one called “The Beginning” followed, naturally, by “Preface.” This somewhat playful strategy enacts Lang’s concern with possible confu­sions of chronology and causality. It allows him, as well, to guide us with proper tentative­ness through such issues as whether or not Levi would have become an author without the experience of surviving the Holocaust. The inside chapters, the meat of the meal, consider “The War,” “Writing,” “The Jewish Question,” and “Thinking.” Lang provides the necessary wartime context for understanding the exceptional situation of Italy and of Italian Jews before, during, and after World War II. He also examines the transition in Levi’s professional identity from chemist (chemi­cal engineer and chemical plant manager) to writer. In this discussion, he underscores Levi’s insistence that the scientific and artistic modes are not adversarial. Lang sees Levi as feeling his way into a balancing act. While the precision and clarity necessary in scientific work find their way effectively into Levi’s prose style, perhaps his poetry is handicapped by literalism. . . .
Found, by H. Terrell Griffin. Oceanview Publishing. 357 pages. Hardcover $26.95. Mr. Griffin’s eighth Matt Royal Mystery refines all of the pleasures his fans have come to expect. These include carefully shaded tough-guy investigators, brutal villains, witty banter among friends, robust romance, nonstop (it seems) eating and drinking in Sarasota area establishments, dogged investigation, constant threat, and the enchantments of the SW Florida coastal setting. Throw in some World War II history (shaped to the ends of the present day plot) and you’ve got a complex web of questions that won’t give up their answers without a fight. 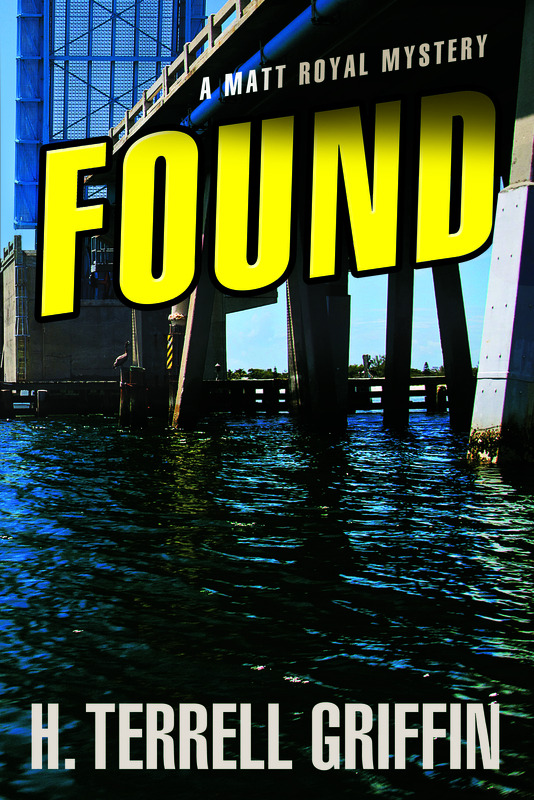 Mystery number one: Matt’s girlfriend J. D. Duncan, detective in the Longboat Key Police Department, receives a text message from a friend who had supposedly died over a year ago. It contains the woman’s photo and the name Jed, Katie Fredrickson’s private nickname for J. D. Is this a prank, or a call for help? Katie had disappeared when her husband was killed. Mystery number two: a man in a stolen Jaguar pulls up to a condo complex, shoots an elderly man named Ken Goodlow point blank, then drives onto a bridge that is opening and plunges with the Jaguar to his death. Witnesses reveal that Goodlow had served in WWII, moved to the nearby fishing community of Cortez soon after, and had been president of the Cortez Historical Society. He had come to the condo building to show a friend of his some old photographs taken shortly after the war. Matt and J. D. soon interview Bud Jamison, another friend of Goodlow, who identifies the two of them as “the last of the young men who came back from the war and went to work on the boats,” fishing for a living. It soon becomes clear that whatever led to Goodlow’s murder has Jamison spooked. For he feels he might be next. But why? Matt and J. D. along with the assistance of Jock, Matt’s deep cover government operative, pursue the two mysteries through the tried and true drudgery of questioning witness, relatives of victims, and people with any connection to the deceased Jaguar driver. About a third of the way into the novel, Mr. Griffin introduces another time line that he elaborates over several chapters interspersed among those developing the present day timeline. This thread gives us a sense of the Sarasota area (Cortez in particular) in 1942 and details the happenings on a German U-boat patrolling the Gulf of Mexico with a clearly defined mission. . . .
To read this review in its entirety, as it appears in the January 15, 2014 Fort Myers Florida Weeky and the January 16 Naples, Bonita Springs, and Charlotte County editions, click here Florida Weekly – Found 1 and here Florida Weekly – Found 2. 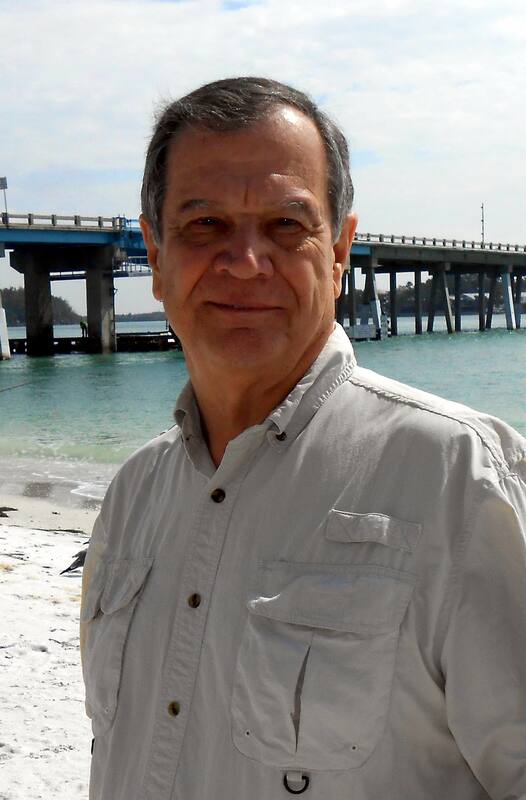 The Space Coast Writers’ Guild was first established in 1982 as the Florida Space Coast Writers’ Conference, Inc. with the express purpose of providing an annual conference to bring together area authors with publishers, agents, and other successful authors. We are proud to continue the tradition with the Cocoa Beach Writers Conference. Plenty of rising stars on the program. Manuscript reviews. Networking. February 26 through March 2. Last year, under the new directorship of Eva Marie Everson & Mark Hancock, conferees were entertained, educated, and inspired to work hard so that their own written words would become inspiration to others. 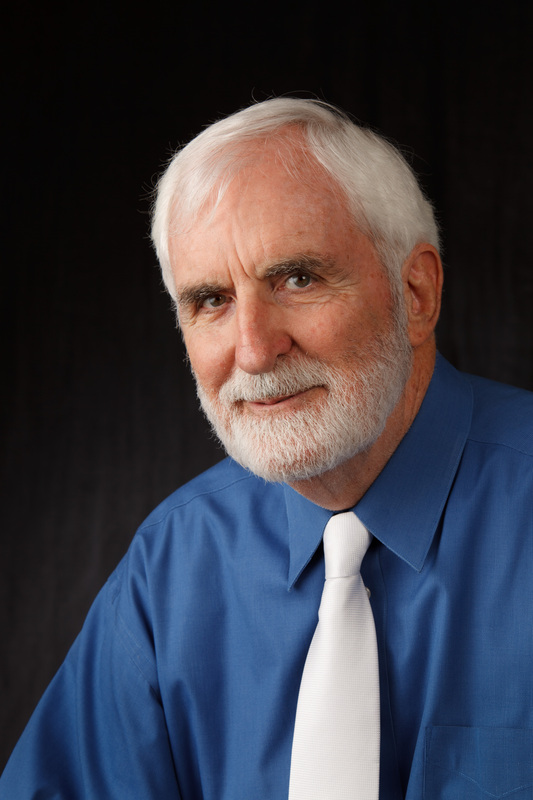 The mission of Tallahassee Writers Association (TWA) is to support the literary arts by offering professional and novice writers education, connection, and encouragement. We are a 501(c)(3) organization that exists solely for literary, educational, and charitable purposes. 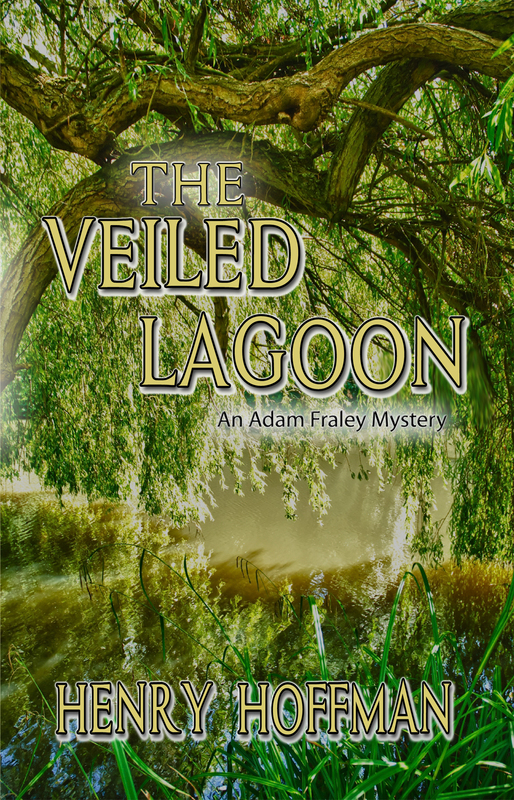 The Veiled Lagoon, by Henry Hoffman. Martin Sisters Publishing. 214 pages. Trade paper $15.95. This is Mr. Hoffman’s second “Adam Fraley Mystery” and his fifth novel overall. The case Adam investigates comes about in an unusual way. A man named Charlton Quigley contacts him because is suspicious of the newspaper report about a young woman’s accidental death. Quigley’s acquaintance with the late Vickie Murin stems from the fact that she was the waitress at a coffee shop he frequented. During their many conversations, Quigley had developed a sense of her character and circumstances that led him to mistrust the reported facts. He is willing to pay Adam, whose ad Quigley found at the back of his church’s newsletter, to look into the matter. Oh, by the way: Vickie’s husband is a detective in the Sheriff’s Office, a man who seems to have gotten over his loss a bit too quickly. Since the novel begins with a scene describing Vickie’s murder, that is not the mystery. Rather, as in the classic Columbo television series, the steps by which the criminal is brought to justice are the building blocks of suspense. The obligatory battle of wits between detective and perpetrator could loom larger in Mr. Hoffman’s novel, but there is plenty to hold the reader’s attention. First and foremost is the introduction of a new character, let’s hope as a series regular. Tamra, whom Adam hires as a secretary and assistant (officially “office manager”), is a real treat for the reader. Her “bright steely demeanor,” her “discerning green eyes,” her “dark red hair” and her abundance of the critical ingredient called “moxie” add a force to the novel that makes this reader miss her when reading scenes from which she is absent. Her intelligence, eagerness to learn, and desire for adventure all combine to make her a supercharged Della Street. There are signs of possible romance in the office, though Adam is still dazzled somewhat by his college mentor, a woman at least as fascinating as Tamra. A series of chapters set in Siberia introduce us to fascinating natural and cultural landscapes. Why does Henry Hoffman take us there? When Adam discovers that Detective Murin is a fairly recent immigrant from Russia who has a childhood sweetheart, Alina, living in a Siberian town, he arranges a trip to deepen his understanding of his suspect’s background. Murin seems interested in bringing this woman back into his life – a motive for murdering Vickie. . . .